4k00:17Bartender making alcohol coctail in restaurant. Expert barman is adding ingredient cocktail at night club. Close up. 4k00:27Lemon, lime in a glass with soda water (bubbles), black background. hd00:30This shot of a liquid being poured was filmed as part of a set. This set includes beverages of all types in various types of glasses and at two different angles. Check out my channel for more! 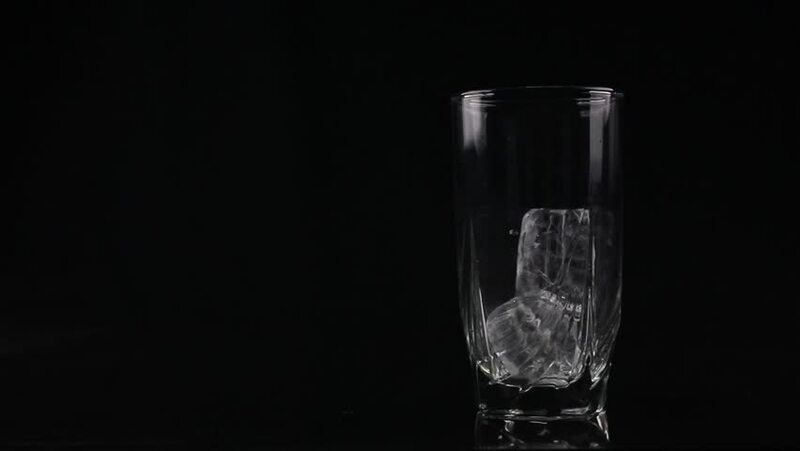 hd00:40Pink liquid pouring in slow motion into a glass.